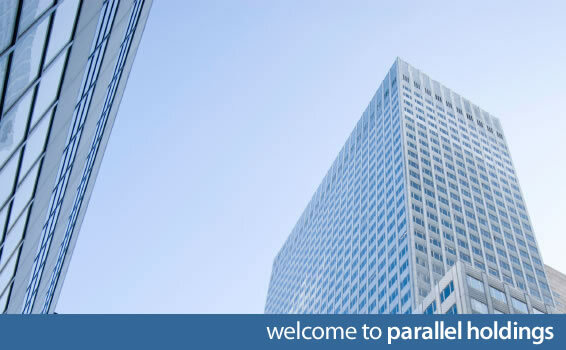 Parallel is a real estate finance and investment firm owned and managed by a veteran team of professionals. Our senior team members possess an average of over 30 years in commercial and corporate real estate, debt and equity markets, and investment and asset management. Our investment platform, Parallel Capital, focuses primarily on investment of debt and equity capital in and development of commercial real estate, including retail, industrial, residential and office properties. Through Parallel Asset Management, we provide a broad range of commercial real estate advisory services, including debt and equity placement, transaction structuring, asset management, workouts, due diligence and asset evaluation. Our senior management team is directly involved in all transactions and in providing our services.